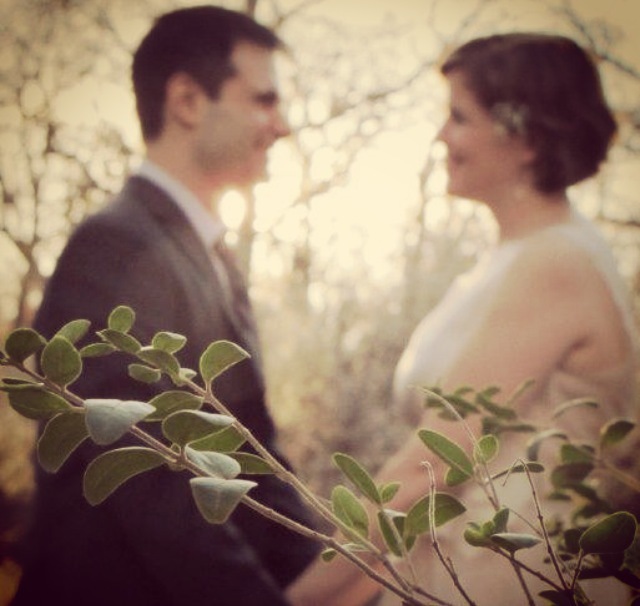 We are often asked about getting married in Texas and what a couple needs to do. Because we do so many elopements and Intimate weddings, we want to provide this info to help each couple have a fun time planning their small ceremony with us and not be stressed over details. In Texas, you will need one valid form of id, so your drivers license, certified copy of your birth certificate, U. S. Passport, military id card and your Social Security number. Neither one of you have to be a resident of Texas. We do have lots of out of state folks come to Texas to get married here at Star of Texas Bed & Breakfast. There is a 72 hour waiting period from the time the license is issued until the ceremony can be preformed. But it is valid for 30 days. If you are active military, this waiting period can be waived. You only have to have a Texas license, it does not have to be from the county that you are getting married in, it can be from any county in Texas. Blood test and medical exams are no longer required in Texas. If you have been divorced within 30 days, Texas requires that you show them a certified copy of your divorce decree stating the 30 day waiting period is waived. Most counties charge around $60 to $70 for the license. Just go to the County clerks office at the courthouse and fill out all your info to apply. Seems pretty simple to me, so give us a call when you are ready to elope in Texas or have a small Intimate Texas wedding here at Star of Texas Bed & Breakfast. We strive to make your day a most memorable on and put all the attention on your ceremony to make it very personal for you. This entry was posted in Intimate Texas Weddings, Romantic Packages, Texas Elopements, Texas honeymoons by admin. Bookmark the permalink.